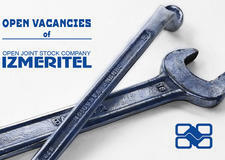 JSC “Izmeritel” is the high quality of products, which are manufactured in accordance to Quality Management System ISO 9001 and checked in the laboratories of the enterprise. 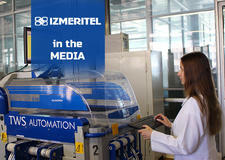 JSC “Izmeritel” can be described as a responsible enterprise, which aspirates for the future. 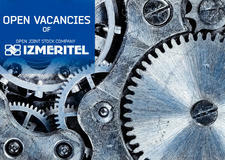 JSC "Izmeritel" is looking for plastic molding specialists. JSC "Izmeritel" is in the media: the Belarussian Telegraph Agency has published an article about the new production direction of the enterprise. The concert on March 8 in JSC "Izmeritel"! 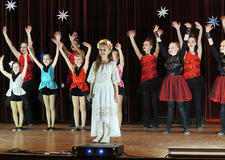 The holiday concert on International Women's Day was held in JSC "Izmeritel".